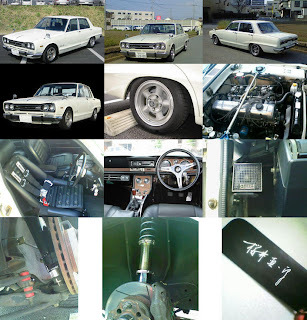 A friend of a friends 4 door Nissan Skyline was stolen in Japan. If anyone sees something like this pop up. Let me know. There is a good chance its going out of country. You can email me with any information. tyndago@gmail.com More Information on this stolen car.